Cloud Foundry is home to the industry standard, open source CF Application Runtime and CF Container Runtime. IT vendors have built an impressive ecosystem of technologies, solutions, and training on and for Cloud Foundry to ease your journey to cloud native application development. Whether you’re just getting started or are on your way, The Foundry is your gateway to the CF ecosystem. What are the fee and requirements? Your solution will be included as long as it meets the criteria below. We do require all participants to promote The Foundry, but there is no fee to be included. Marketing requirements will be sent upon submission. Training – Authorized and non-authorized Cloud Foundry training partners. Distributions – Certified and non-certified providers of Cloud Foundry. 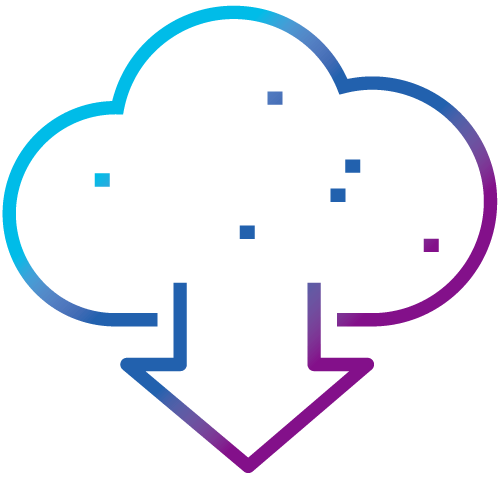 Infrastructure Providers – IaaS or infrastructure providers supported by the Cloud Foundry BOSH CPI. Services & Integrations – Implementations of the Open Service Broker API designed to work with Cloud Foundry (e.g. service integrations, buildpack extensions). Consulting & Integrators – Your company must have specific practices that include Cloud Foundry. If you offer training, complete that form separately. What are the benefits of being included? The Foundry launched in beta in October 2017 and has received overwhelmingly positive response from end users – from startups to the enterprise. The Cloud Foundry Foundation is investing in its expansion, so now is the time to get involved. Please submit update requests to kmcmahon@cloudfoundry.org. A self-service portal is being developed for Cloud Foundry members.